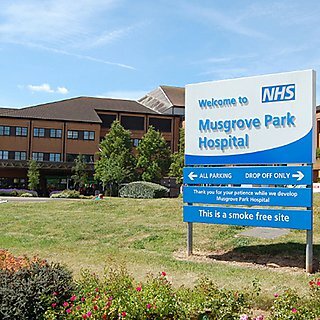 A nurse who specialises in safeguarding has won a grant to explore domestic abuse in older people. 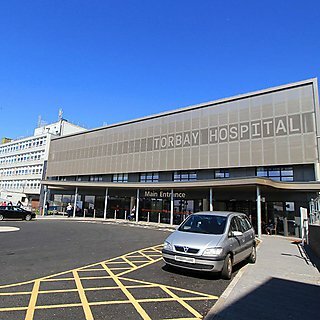 Zoe Cooper, from Royal Cornwall Hospitals NHS Trust (RCHT), will be working with the University of Plymouth to review the literature available on the impact of recent legislative changes in domestic abuse policy on older people. The information will help inform a Task & Finish group on what factors to consider when designing support services, as well as understanding why someone experiencing domestic abuse may not choose to access them. 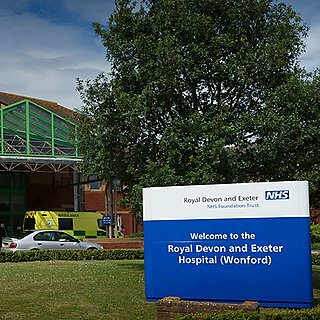 Zoe will be undertaking the work after winning the Joanna Briggs Institute (JBI) Systematic Review Training Prize from the Clinical School at RCHT. 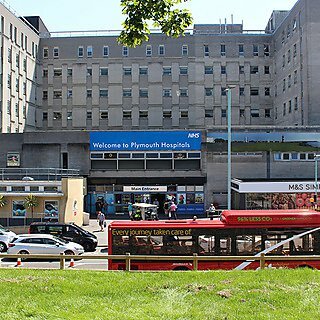 The University of Plymouth is a JBI Centre of Excellence – making it a prestigious hub of expertise through which high quality programs of evidence synthesis, transfer and implementation are achieved. “When people think of domestic abuse, it’s often depicted as a younger or middle-aged person suffering – and a lot of resources are indeed geared up for younger women. But it’s important to acknowledge that domestic abuse can take many forms and be experienced by many people. Based at the University of Adelaide, Australia, the Joanna Briggs Institute (JBI) offers healthcare providers around the world the best available evidence to inform their clinical decision-making at the point of care. The University of Plymouth achieved Centre of Excellence status in 2017, joining 80 centres around the world that have established themselves as a prestigious hub of expertise. 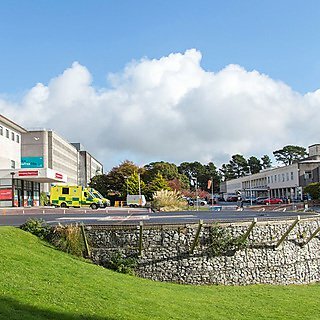 The University of Plymouth Centre for Innovations in Health and Social Care; a Joanna Briggs Institute Centre of Excellence is a Joanna Briggs Collaborating Centre. Supporting the synthesis of evidence to directly meet the needs of the health and social care sector and its stakeholders.